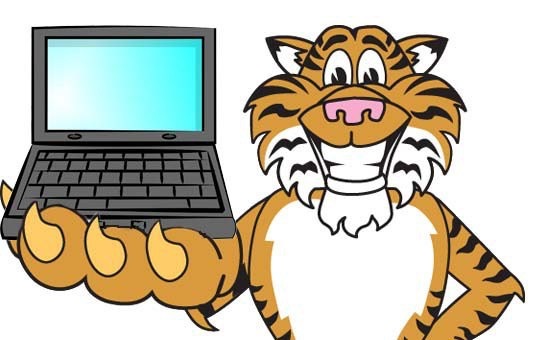 The Tigers missed the playoffs by two and a half games last season, so the lesson is basically that everything mattered. When the margin is that small, you can put the blame on almost any single event. We can point to individual blown games really easily when all you have to do is find three of them. But if you had to sit down and think about what really made the difference, I believe the truest answer is Jordan Zimmermann’s health. The reason I’ve settled on Zimmermann as the center of the web is because Zimmermann was probably the most important player on the roster who failed to live up to his 2016 expectations. If you look around the diamond, it’s Zimmermann or it’s Justin Upton. Both came into the season projected for something like 3-4 win seasons. That’s what I figured for both of them. Above-average, not quite star players. Both came up short, but Zimmermann gets the nod here because by missing 15 starts he opened the door for a cascading effect the gave us too many starts for the bad pitchers and too many innings for the relievers. It’s not a question of blame, just that if I got the chance to fix only one thing about the 2016 team, I think the highest percentage move would be a healthy Zimmermann. That brings us to 2017. 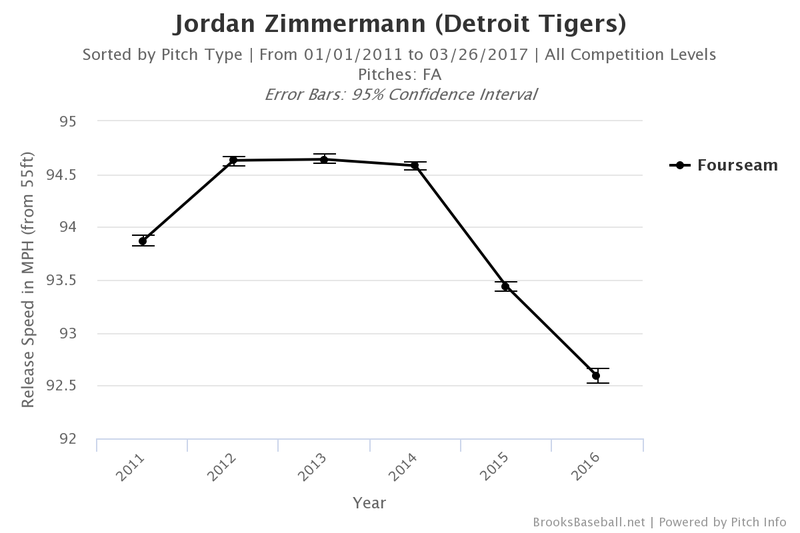 Zimmermann had shown some signs of trouble in 2015 when he allowed quite a few home runs, and that continued in 2016 in addition to more walks and fewer strikeouts. That’s obvious a bad combination, but during his first few starts the low strikeouts weren’t much of an issue. But things caught up with him as the season wore on and he missed significant time with groin, neck, and lat issues. Without being inside the training room, we can’t say for sure what impact those injuries had on his entire catalog of work, but I’m willing to bet he was working through injuries during many of his starts. Zimmermann still knows how to pitch, and the only pitch that might have been a little less imposing last year from a movement perspective was the slider, but the question is the condition of his body more than anything else. This isn’t a question about hitters figuring him out, it’s a question about him not being the pitcher he was for the several years prior. If Zimmermann is healthy and feels like his old self, the Tigers can likely count on an additionally 2-3 wins from him. But we don’t know if that’s going to be the case. Were the injuries he suffered last year normal injuries that could have happened to him at any time or are they suggesting a future in which this is the norm. For better or worse, the answer is coming shortly.